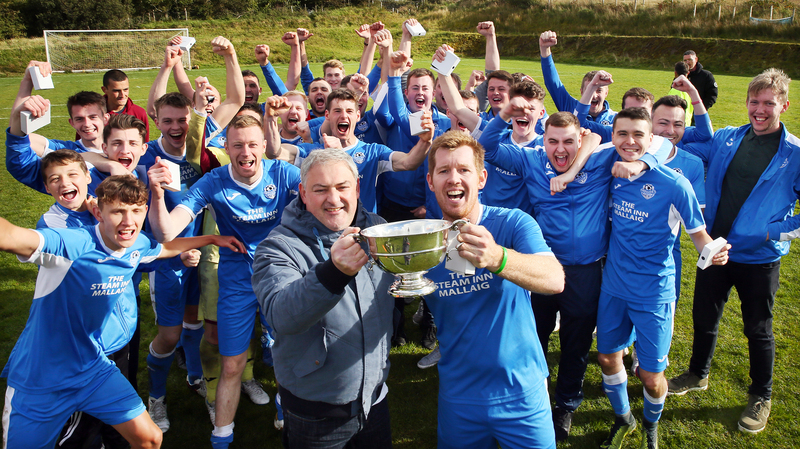 New boys Mallaig claimed this season’s Skye and Lochalsh League Championship, but will any of the Blues squad be part of our team of the year? 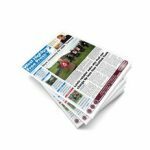 Following on from this year’s thrilling Skye and Lochalsh Football League season, which saw four teams competing for the championship and culminated in league debutants Mallaig claiming the title in a playoff, the Free Press has decided to publish its very own football review of the 2018 campaign, which includes our ‘Manager of the Year’, ‘Player of the Year’, and ‘Young Player of the Year’. 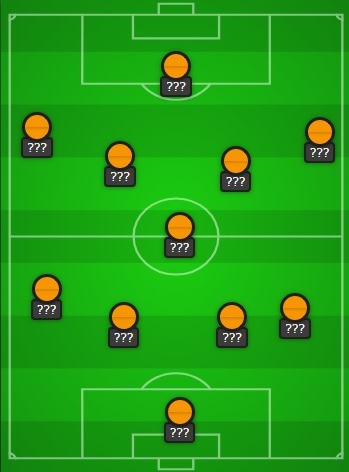 We have also picked out a few players to watch for next season, most of whom have already made an impression this season but could be set to make a name for themselves in 2019. In addition to our picks, we have sought the opinions of the men in the dugout with all nine managers sharing their views – from who their unsung player of the season is, to what changes they would like to see introduced for next season. Last but not certainly not least, we will also be revealing the Free Press ‘Team of the Year’, which will undoubtedly spark a bit of debate. 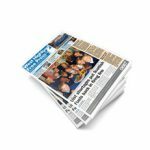 The Free Press ‘Team of the Year’ as well as our choices for Manager, Player, and Young Player of the Year, will be revealed in this week’s edition.